One of the greatest assets any of us have are our senses. We make our way in the world via sights, sounds, smells, tastes and textures. Our engagement with the physical world is composed of these sensations and how we make sense of them. At Ancient Fire we are committed to education, and if you’ve spent any time reviewing the Education & Resources section of our site you might know what we mean when we say this. 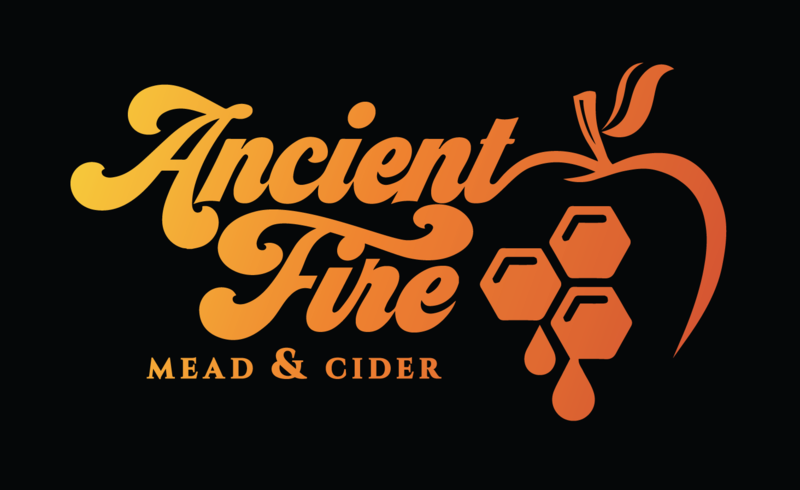 We REALLY want people to understand what mead and cider are, how they are made and lastly, how to enjoy them. Spending time understanding what is in your glass can be an immensely rewarding exercise. But how do you do that? If you’ve ever been to a wine tasting either at a winery or a wine bar you’ve likely been given some tips on how to observe a glass of wine. Those tips and techniques apply equally to mead and cider, and in the sections below we will review the different areas you will want to observe about these beverages, and the techniques you can use to really taste them. The goal is for you to better understand the beverage in your glass and decide whether and why you like it. All of the observations in the sections below are best made when you can swirl the liquid in your glass, get your nose into that glass and can take several small sips to study different aspects of the liquid in the mouth. We eat with our eyes, so observing the appearance of a glass of mead or cider will give you lots of information to use in deciding if you think you will enjoy drinking it. The following questions are all useful to observe the appearance of mead and cider. How saturated or deep is the color? How about clarity? Is is clear, hazy or cloudy? Can you see any sediment or floating particles? Can you see any carbonation? What size are the bubbles? Is there a head, and if so, how long did/does it last? Does the mead or cider have legs running down the glass after you swirl it? This observation can provide some hint on the density of the liquid. There are many aspects to the aroma of a glass of mead or cider. These include the ingredients, the yeast used and wood aging (if applied), but there are also the aromatic influences from the health of the fermentation, the amount and expression of the alcohol, sanitation practices as well as several other process related outcomes. Can you smell the ingredients? Are there other aromas that you can identify? Are the aromas pleasant and harmonious? Are they complex? Are there off or unpleasant aromas? Just like the aromas, the flavors of mead and cider are influenced by more than just the stated ingredients. Is it sweet, dry or somewhere in between? Is there a lot of acidity or only a little? Is there enough acidity to balance the sweetness? Are the flavors pleasant? Are they harmonious? Are there off or unpleasant flavors or textures? How thick or dense is the body? Is the finish pleasant? How long does it last? Are there textures, possibly from carbonation or tannins, that you can observe? Does the mouthfeel balance with the aromas and flavors? The balance of a glass of mead or cider is really important. All of the sensations need to work together. When assessing whether you enjoy a particular beverage you can summarize all of your observations by considering their balance. Keep all of these tips and techniques in mind when you try a new beverage the next time. When you decide whether you like it or not, you’ll better understand why as well as have more to consider when reviewing the menus of beverages when you are out travelling and exploring.